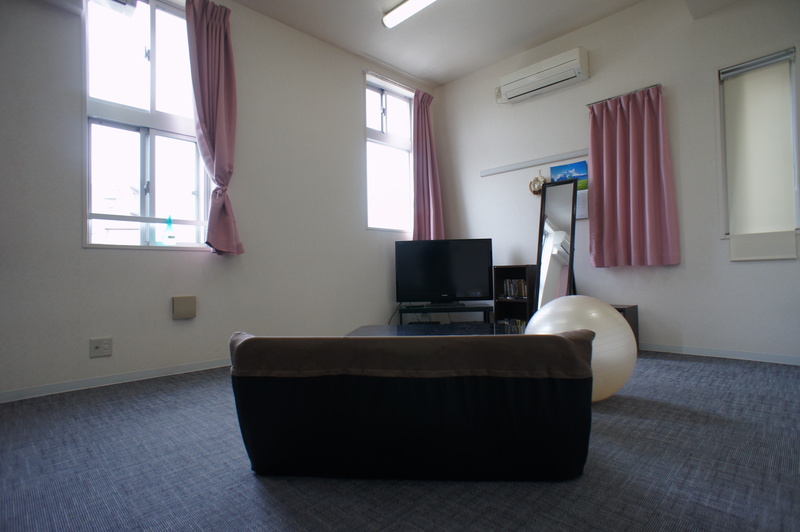 Hippo House Mizuhodai opened in 2009 and has been a great option for people who commute to Tokyo and wish to be on the outskirts of the city. 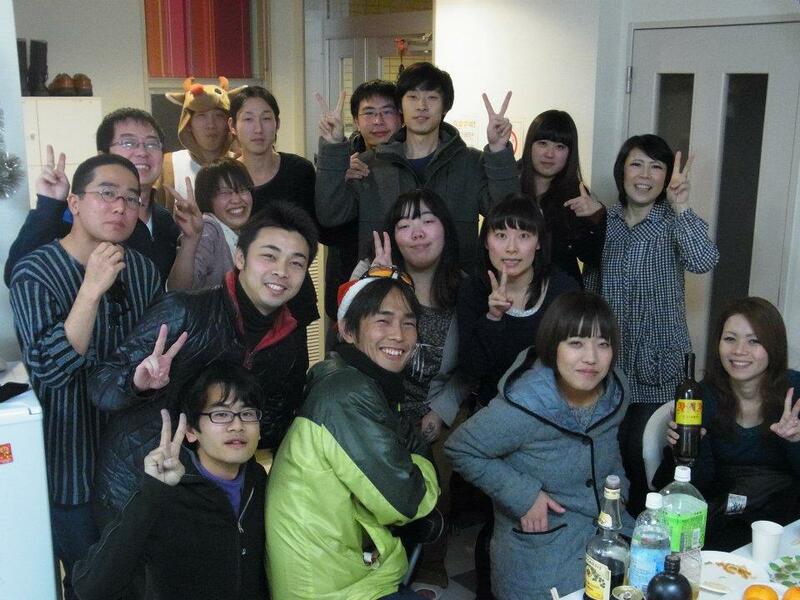 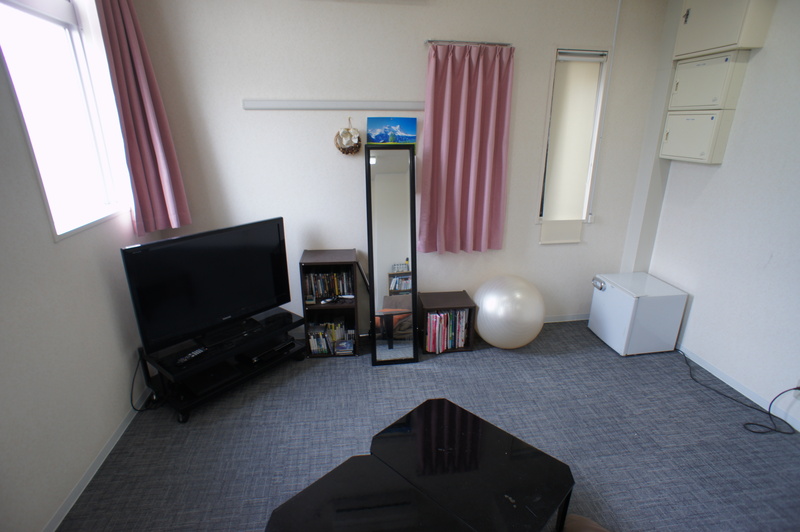 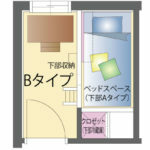 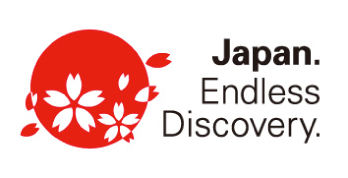 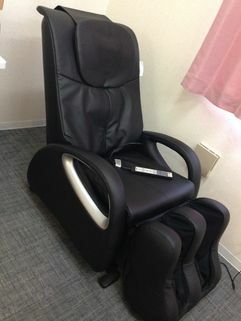 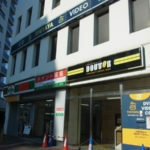 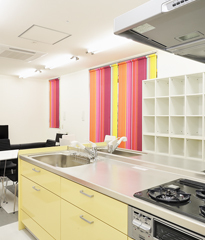 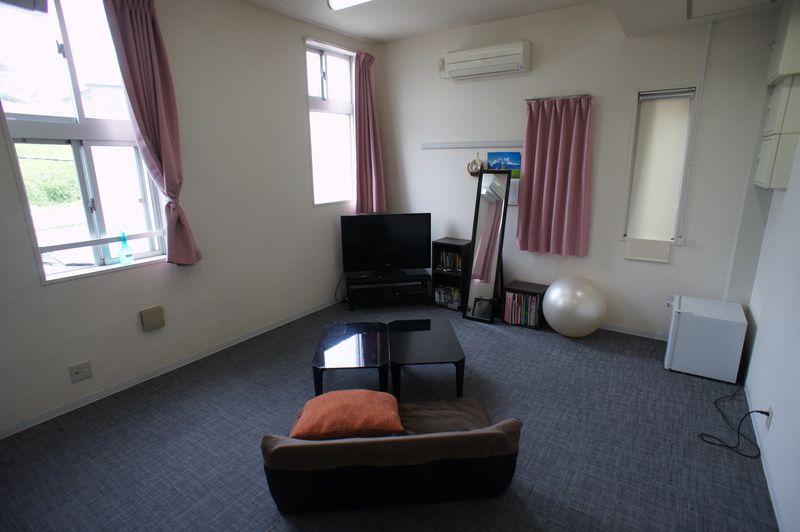 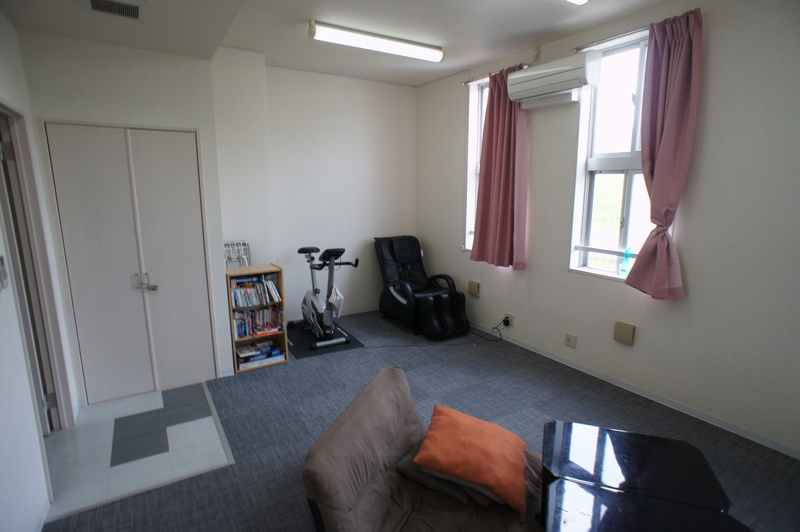 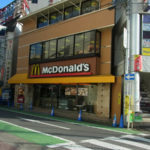 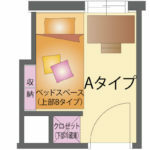 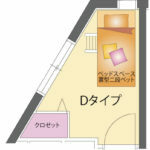 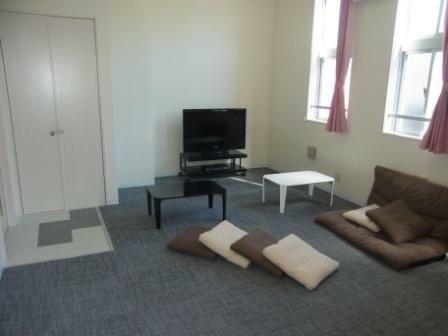 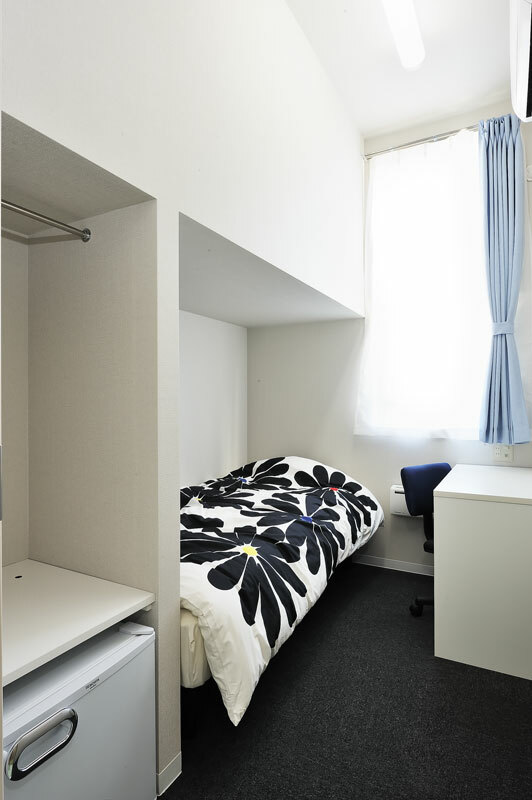 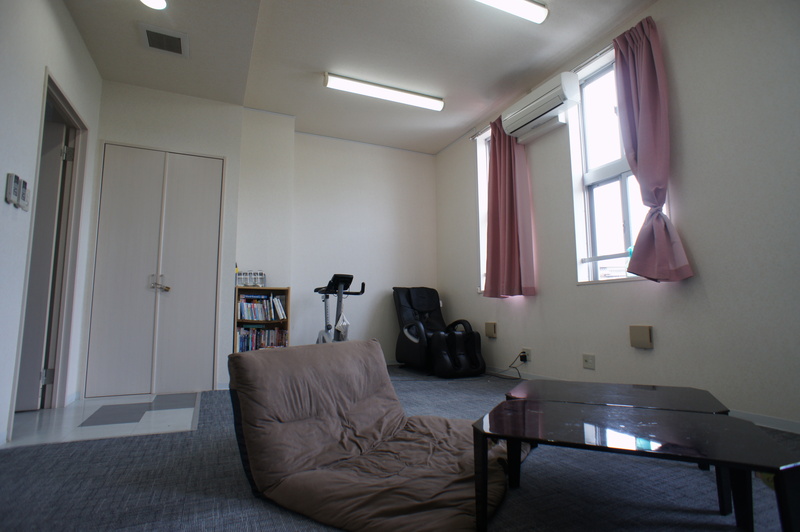 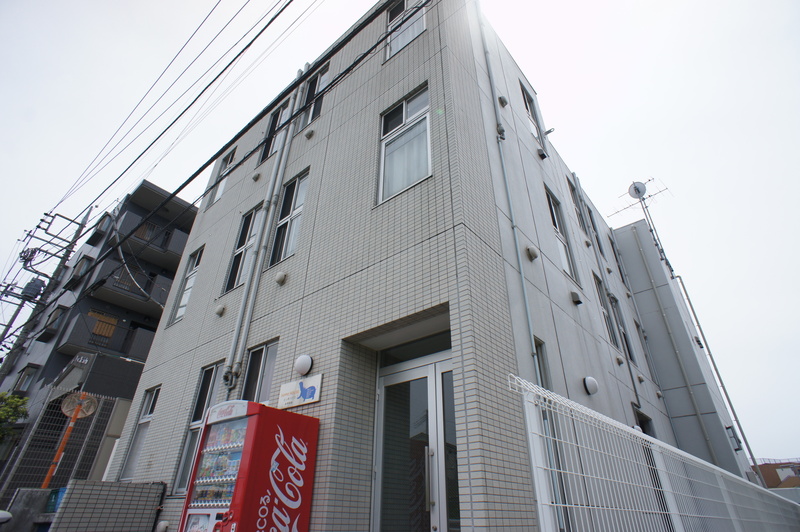 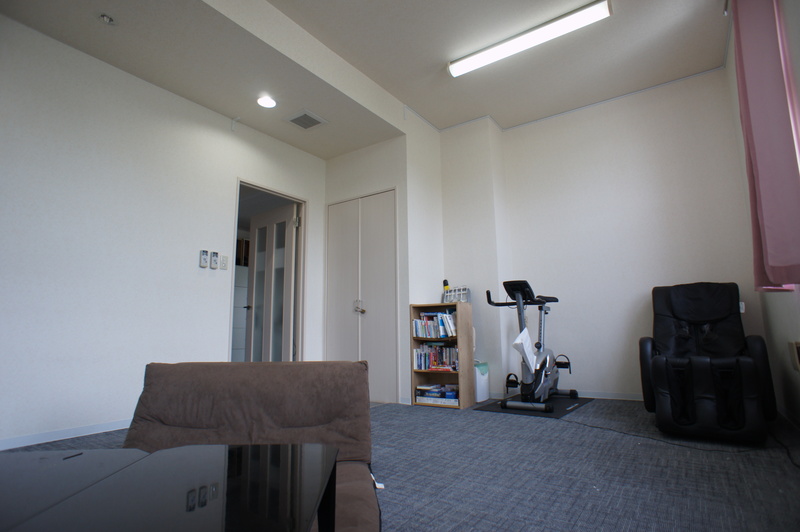 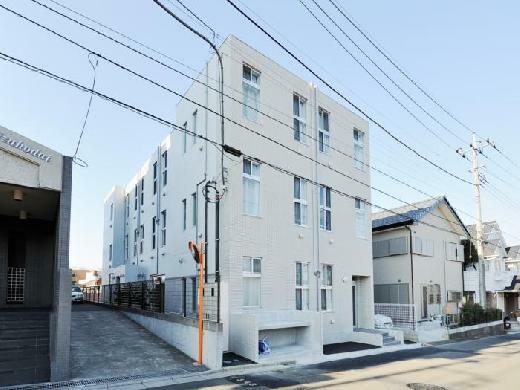 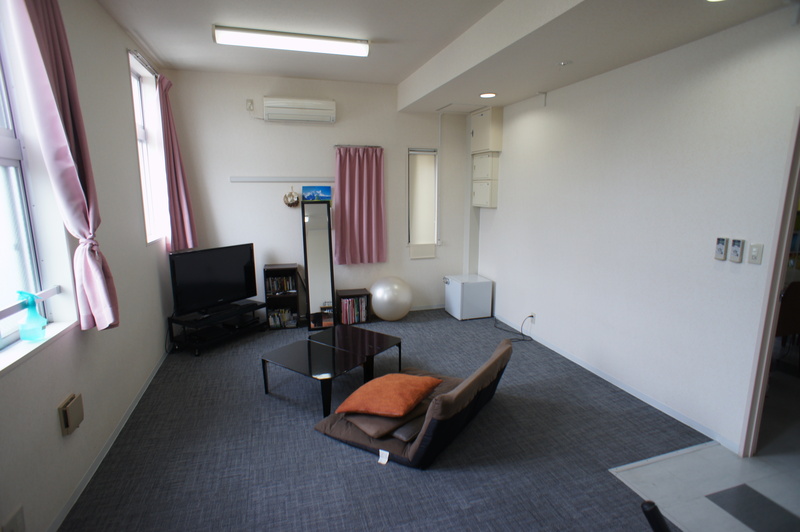 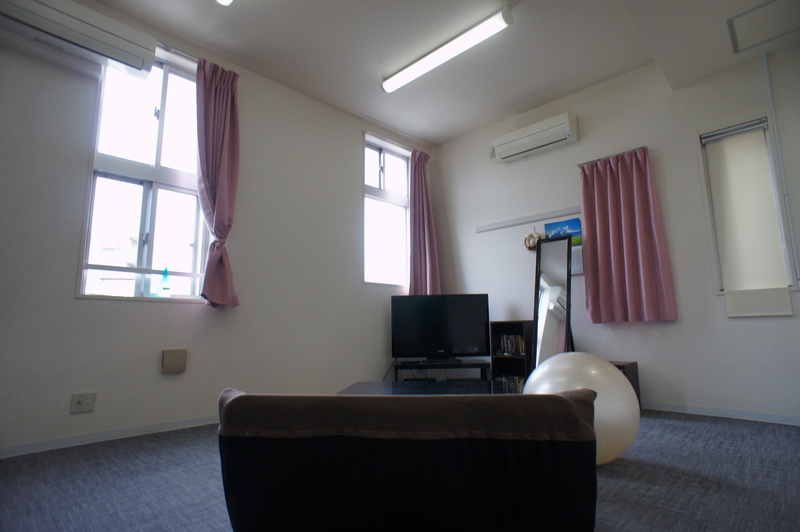 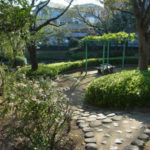 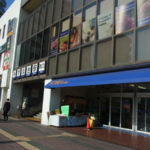 Mizuhodai offers great rates and a very comfortable living space. 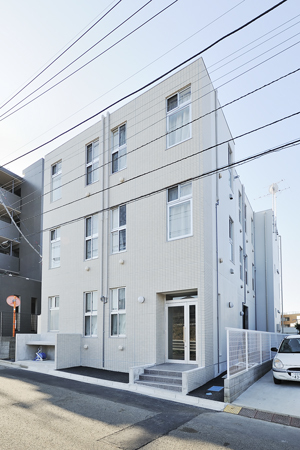 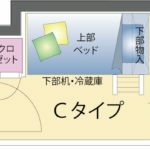 Since opened in Feb. 2009, Hippo House Mizuhodai was well accepted by lots of tenants. 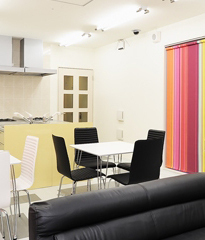 This building was designed and built for sharehouse use from the beginning. 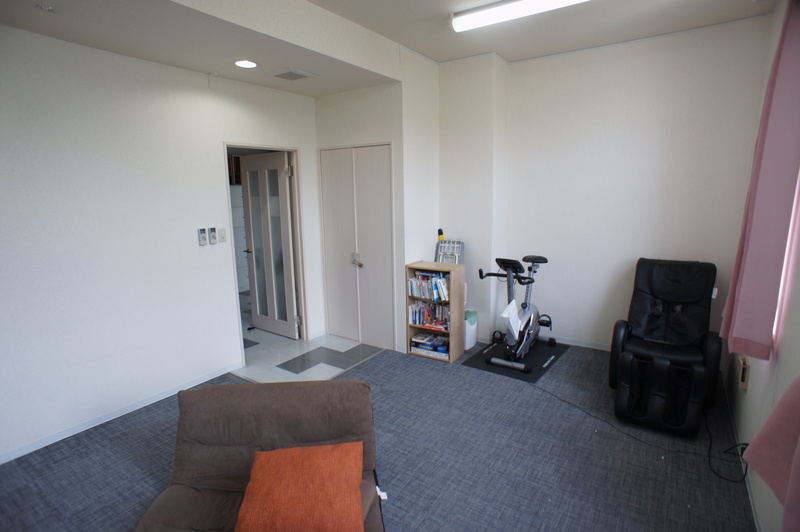 Without passing through common area, tenants are unable to reach one’s room. As a result, there is strong bond among tenants. 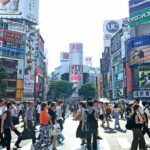 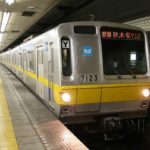 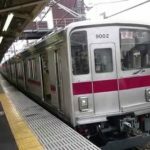 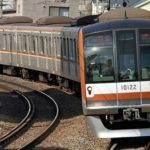 go to Shinjyuku 3 chome and Shibuya without making any change. 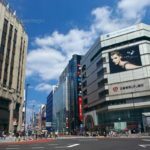 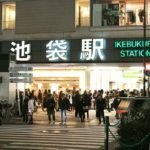 To everytime go to Tokyo for shopping.